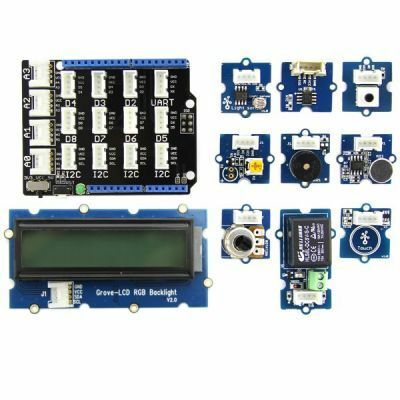 Would you like to get a various and enjoyful start with Arduino ? 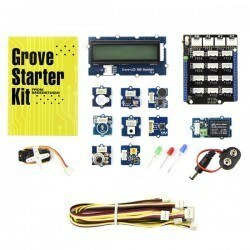 Grove is a modular electronics platform for quick prototyping that does not involve soldering or breadboarding. It contains a multitude of sensors and acuators like touch sensor, different sound effects etc. 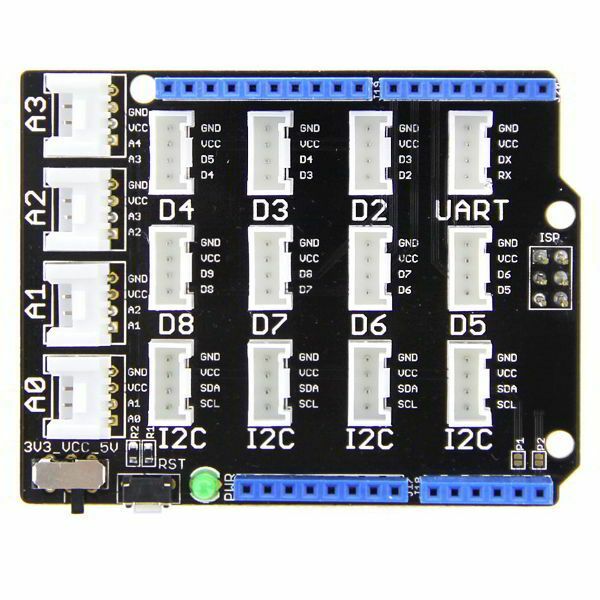 Simply plug the Grove modules into Grove shield and then you can start making projects. 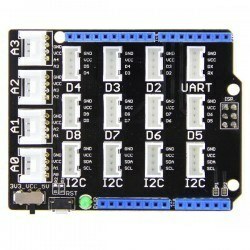 This product is more suitable for the ones that are new to Arduino and electronics. 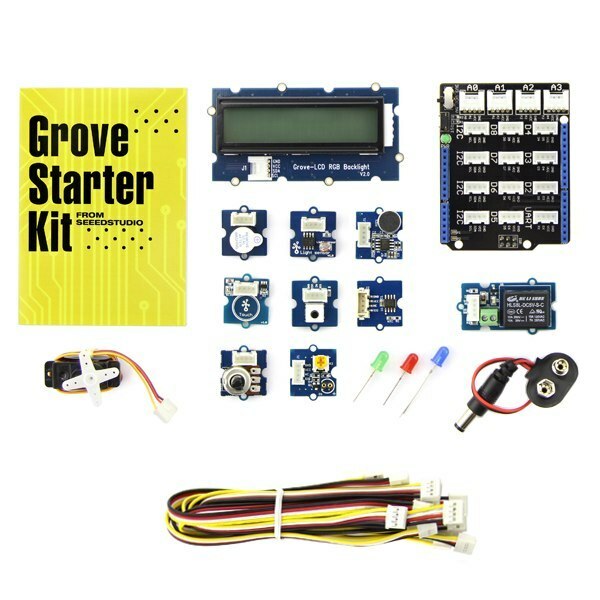 Grove - Starter Kit for Arduino is the upgraded version of Grove Starter Kit.